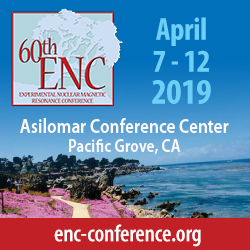 NMRI is participating at ENC 2019, Asilomar Conference Center, Pacific Grove, CA, with QOne. 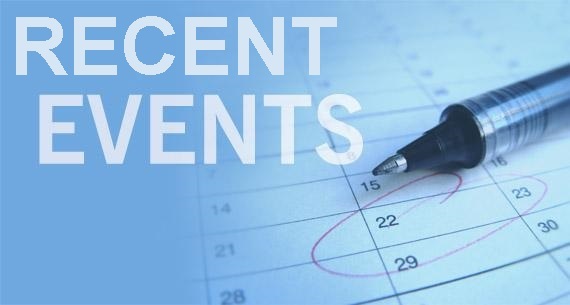 Visit us from Sunday, April 7th until Wednesday, April 10th at Hospitality Suite Toyon. 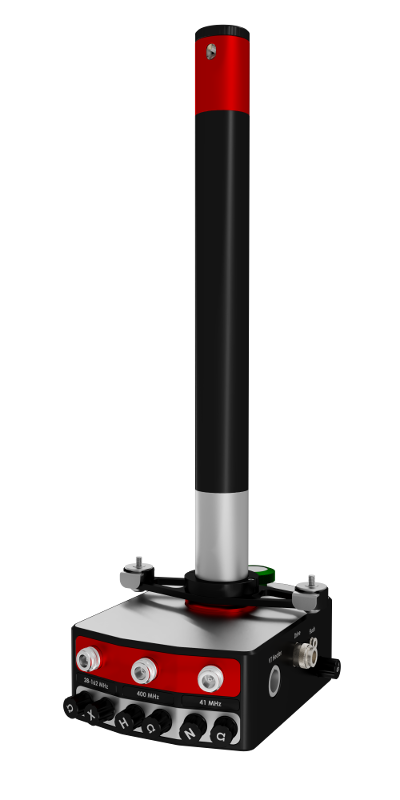 Together with QOne Instruments, we proudly present our product line, along with our 3 mm Q.MAS NMR probe. 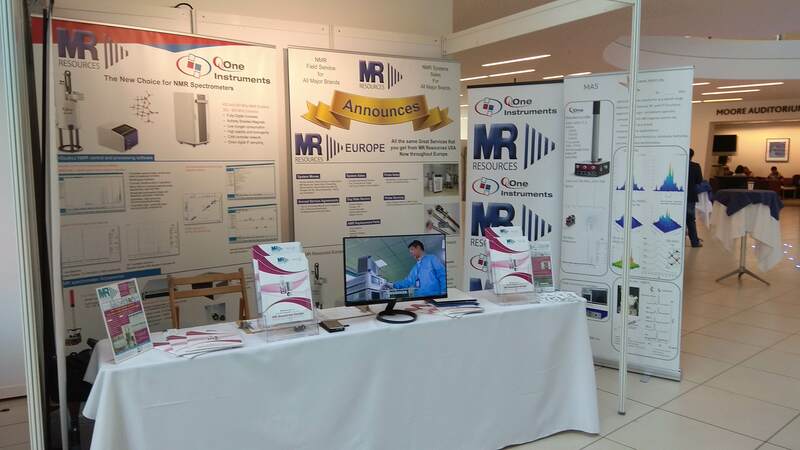 NMRI at ICMRBS 2018 in Dublin, with MR Resources Europe. 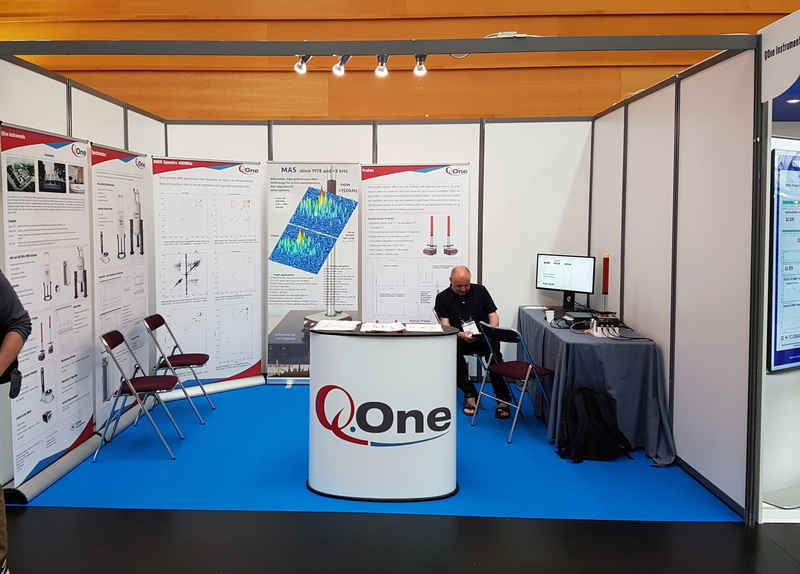 NMRI participated at EUROMAR in Nantes, jointly with Q.One. 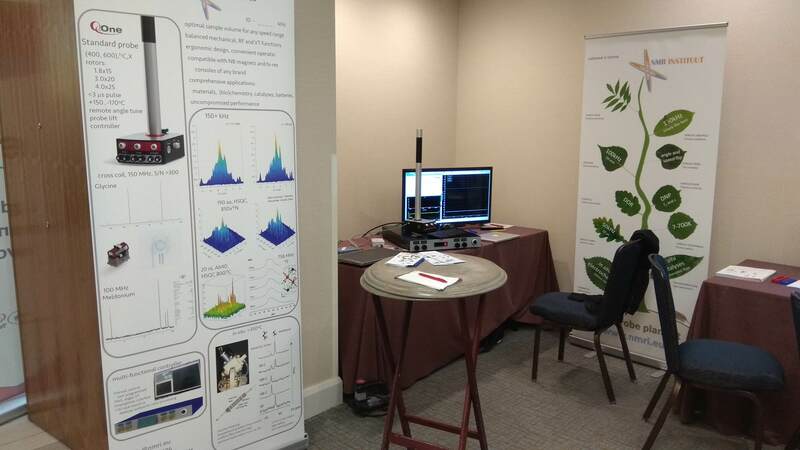 NMRI participated at 59th Experimental Nuclear Magnetic Resonance Conference in Orlando with Q.One. 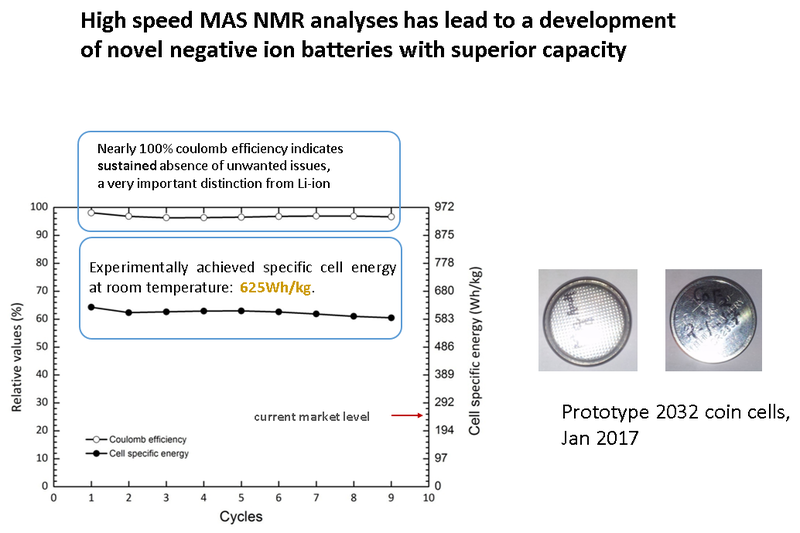 Along with Q.One automated STM probe and Quantum-I console, NMRI presented its new QMAS probe and MAS controller for solid-state NMR. The new QMAS probe with its ergonomic design features was set up with our 150 kHz stator and run on site with the controller to demonstrate the systems operation. 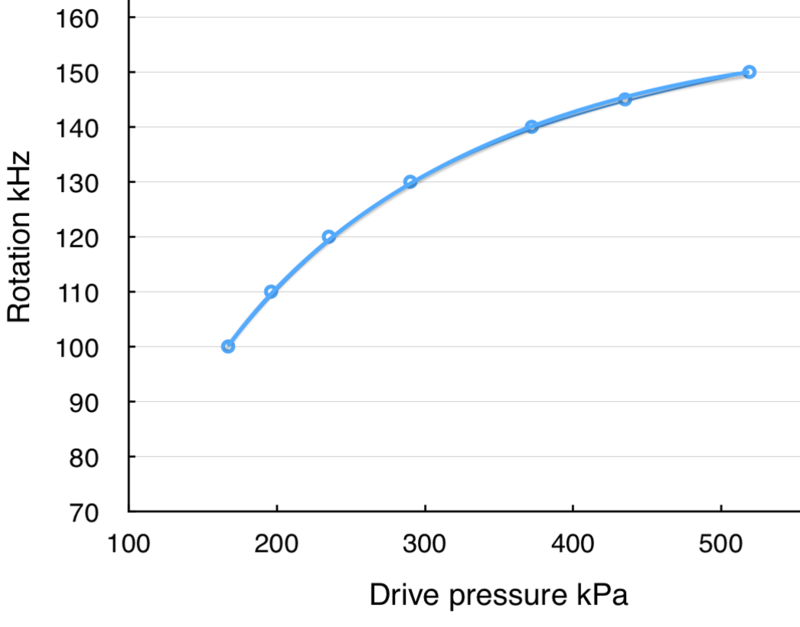 We are very happy that there was alot of interest in Q.One and its NMR components. NB! 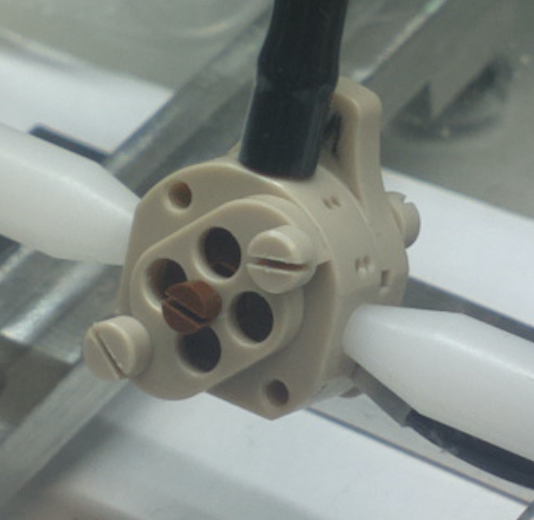 Variety of other probes on request, including >150 kHz spinning. 150 kHz MAS is here! PLEASE CONTACT FOR FURTHER DETAILS! 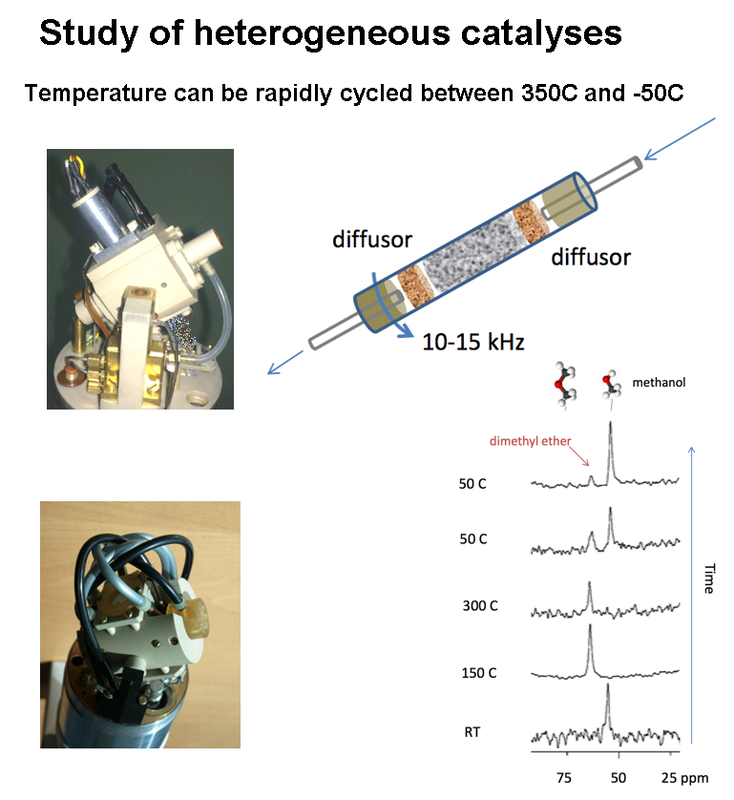 NMR Institute (NMRI) participated in 56th Experimental Nuclear Magnetic Resonance Conference (ENC Conference) at Asilomar Conference Center, Pacific Grove, California. NB! The conference starting date has changed from 14th to 13th of June!